Arsenal are going to revitalise their interest in Paris Saint-Germain midfielder Christopher Nkunku, according to The Sun. The Gunners were linked with a loan swoop for the 21-year-old in January but no deal materialised. This resulted in the North London outfit sealing the temporary signing of Denis Suarez from Barcelona. However, the Spaniard has failed to make any real impact at the Emirates, making just six substitute appearances. 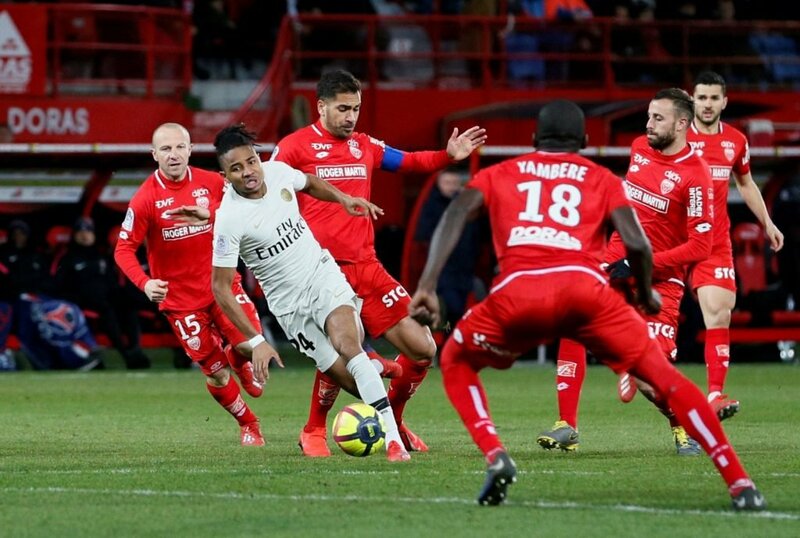 Nkunku in action this season for PSG. Suarez’s struggles means Arsenal are unlikely to try and sign the playmaker on a permanent deal in the summer. Unai Emery reportedly wants to use those funds towards Nkunku who he rates having closely worked with him for two years in Ligue 1. 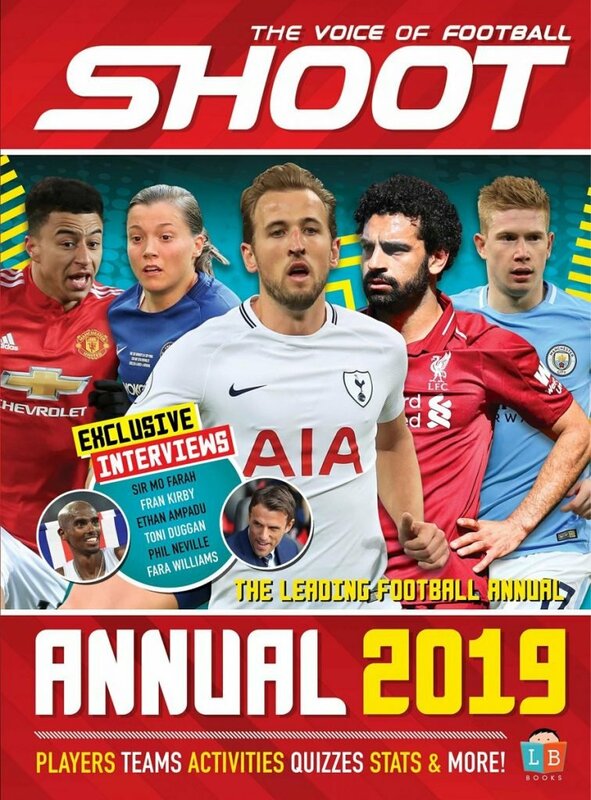 It’s claimed the Spanish boss has sent scouts to watch the France Under-21 international as he weighs up a summer swoop for the player valued at £18million. 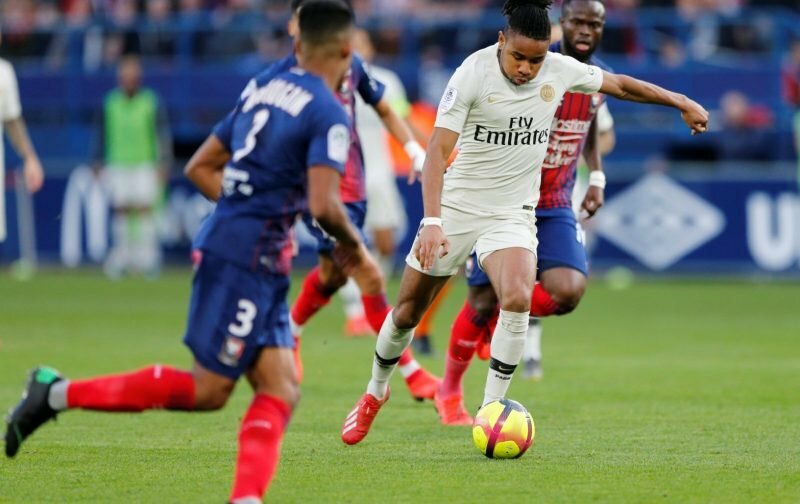 Nkunku, who is contracted to the Parc des Princes outfit until 2020, has made 19 appearances this term.